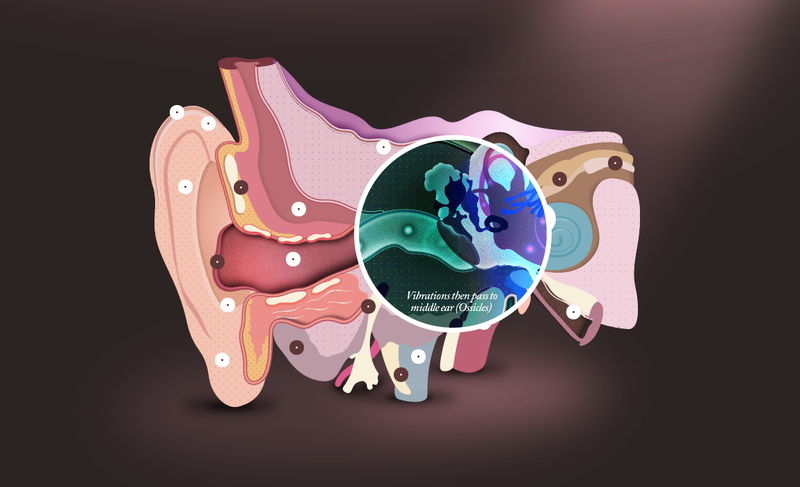 The ridiculously well done interactive One Pager explaining all the parts of the human ear and how it hears. The ear is the organ which controls hearing and balance. This guide will take you through each part of the ear in detail – what are the parts, what do they do, and how?